Installed Ubuntu 14.04 Trusty Tahr, What next? Are you a hug Ubuntu fan? Are you one of those who keep on waiting for the latest Ubunutu release? Well, i am one of you guys then. I ran the betas of Trusty Tahr on my system and had been eagerly waiting for the final release. Now, that its already out amoung us, its out on our systems too. Now, that you have installed Trusty, what next? Well, here is what i did. Here are the first 10 applications i installed as soon as i put Trusty on my laptop. Evernote is one of the best note-taking tools available out there. It comes in different forms, you can install it on windows, use it through web, use it through your android device and now it has come to linux as well in the form of everpad. 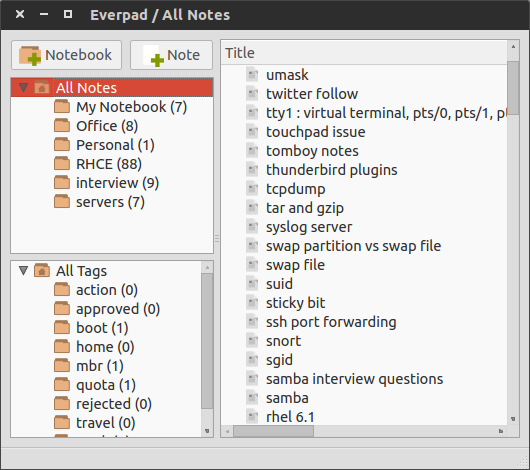 If you have already been using evernote for quite a while, you have a way to sync all your notes to and fro your ubuntu 14.04. 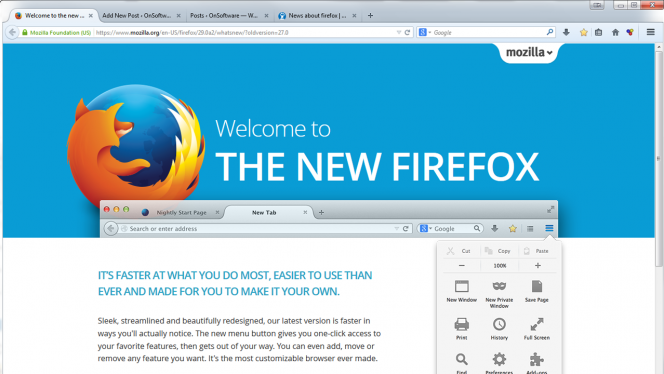 Mozilla firefox 29 has been released with all new looks and a lot of improved functionalities. The looks now actually resemble a lot to chrome. Note: Make sure you back up the bookmarks, passwords and history before removing the older firefox or simply rename it to firefox-bak. Now, you can easily launch the newer version of firefox with earlier shortcut. 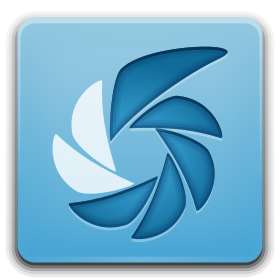 Shutter is an awesome ubuntu/linux app that allows you to take screenshot in the shape you want, edit them and upload to any ftp server or other publically hosted websites like dropbox,imagebanana,imgur,etc. You will definitely find it better than the default app screenshot. 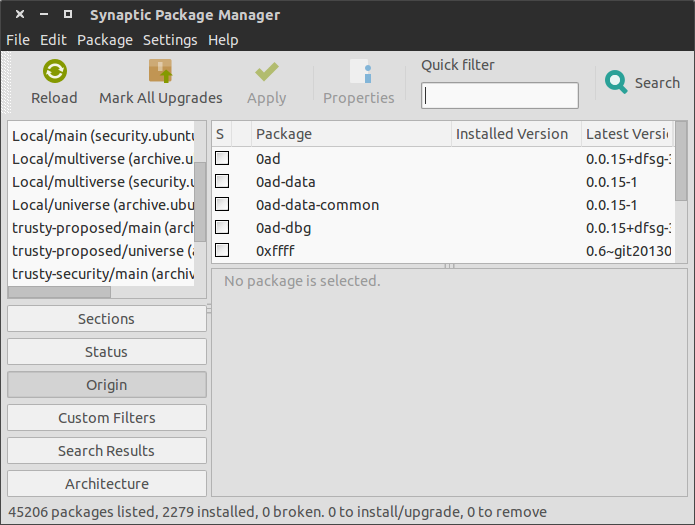 synaptic is a graphical package management tool for apt. It provides all the features as apt-get command line utility like install, update, upgrade, remove, downgrade single/multiple packages. It is a must have app for you if you don'd find the terminal much user friendly. Don't like synaptic, go for software center. ubuntu tweak is an application that allows you to customise various aspects of your ubuntu os. It provides many useful desktop and system options that the default desktop environment doesn't provide. 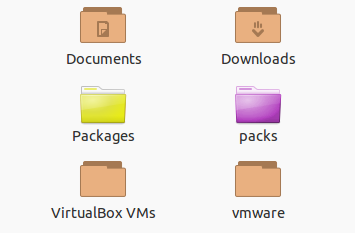 With folder color, you can easily change the color of the folder icon. 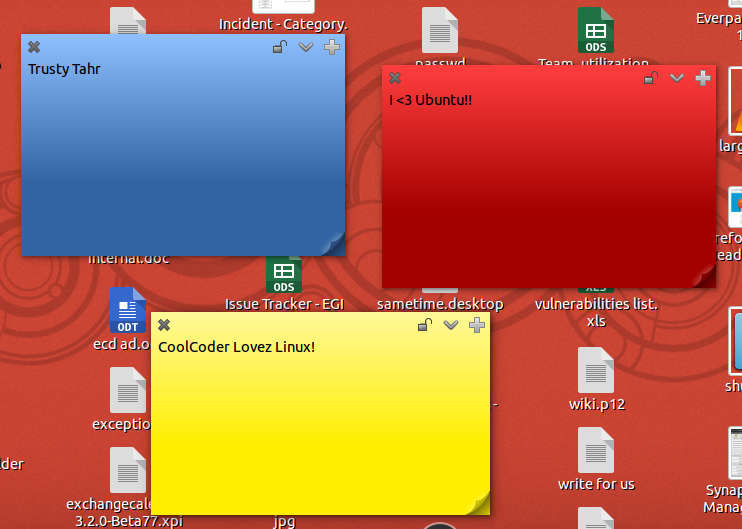 This app is an awesome replacement for sticky notes app in winodws. It comes with a great interface and allows you to change colours for the stickys, you can as well lock any particular sticky once you are done with the note which prevents the accidental editing or deleting of the note. Just note down anything quick with this amazing app. Steam is an ultimate gaming platform with over 2000 games of every category. It allows you to play online, offline, solo and even in the multiplayer modes. It has a user base of over 40 mn and is supported on multiple platforms. The minimum requirement to run Steam games is Ubuntu 12.04 or higher Ubuntu version with at least 2.8 GHz dual-core processor, minimum 2GBs of RAM. 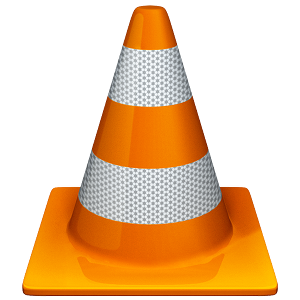 You'll also need nVidia GeForce 8500/9600GT or an ATI/AMD Radeon HD 2500/3600 or better graphic card with their latest drivers along with the newest version of Flash player and OpenGL 2.1. 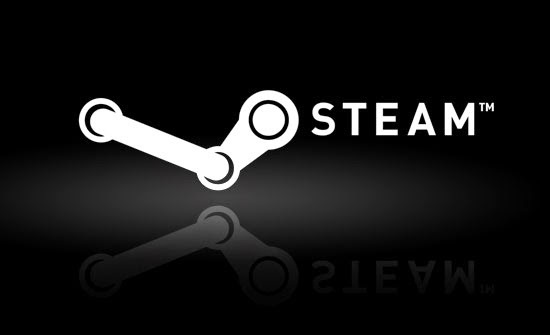 Steam can be easily installed through debian pakage which can be downloaded from the official source. 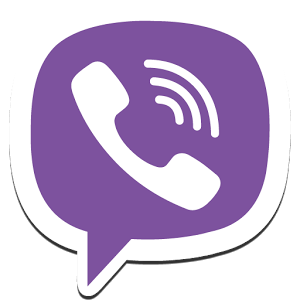 Viber is a multi purpose app that allows you to make VOIP calls, send text messages, pictures and even large files like videos. It requires working internet connection to function either on mobile, laptops or any other device. It is supported almost on all the platforms like android, windows, linux, ios, blackberry, etc. Very recently, it has come to Ubuntu and believe me it works as good as it does on any other platform. The only requirement to install it on Ubuntu 14.04 is that you should already be running it on any of your mobile device as it requires a mobile number for registration. It can be easily installed using the debian package which can be downloaded from the official source. When you install it on Ubuntu, it generates a code on your mobile number you register with and the installation can't be completed without the code. 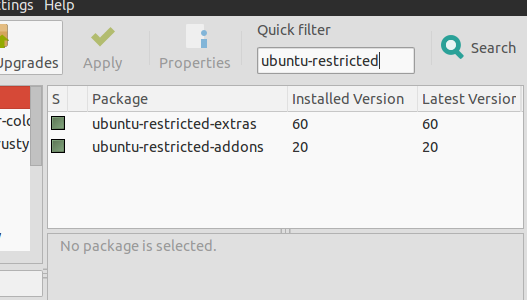 ubuntu-restricted extras is basically a group of some packages which enable multiple addon functionalities which default applications in ubuntu are unable to provide. It enables the support for mp3 playback and decoding, support for various other audio formats through gstreamer plugins. It also pulls in support for microsoft fonts, flash plugin, dvd playback, LAME (to create compressed audio files). Try all of them, you won't regret an app. Make your Ubuntu even more Ubuntier! If you place things in /usr/bin, you are asking for problems. Anything under /usr/local are yours to manage without being disturbed by any package. Thank you a lot!!! It works!! !